The original Long Island Master Naturalist program moved upstate to become the NY Naturalist program. 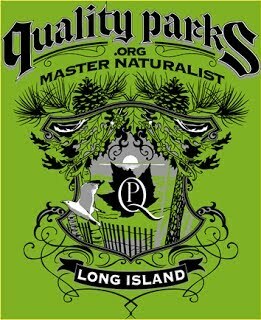 Encouraged to continue a Long Island based program, Quality Parks became the program coordinator. Our home base will eventually be the Center for Environmental Education & Discovery (CEED). We also partner with Cornell Cooperative Extension's New York Master Naturalist Program to support additional training and volunteer opportunities. 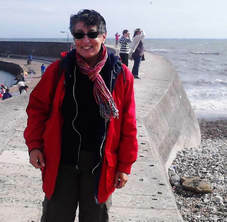 ​​​Billie Weiss, Reveal The Light Within - Instructor for Heightened Nature Awareness - From the moment Billie encountered Quality Parks, she was certain of a connection to pursue. Through hours of phone conversations and class instruction, we are continually developing curriculum to address the spiritual side of Nature. Billie is an Ordained Non-Denominational Minister, Gemstone Energy Medicine Practitioner, Certified Reiki Master Teacher, Certified Master Anra Practitioner, Certified Shaman, and Certified Tarot Reader. Billie is also certified in Intuitive Counseling and Communication. Dai Dayton, President Friends of Long Pond Greenbelt, Instructor - Dai Dayton, President Friends of Long Pond Greenbelt (trails, invasive species, grasslands management) From the get go, Dai has supported the QP Master Naturalist concept, teaching us about grasslands management at Vineyard Field, and empowering the overall program with her support and confidence, despite an incredibly busy schedule. Since signing up for the QP Master Naturalist program herself, we've also been kept busy documenting all that she has done. 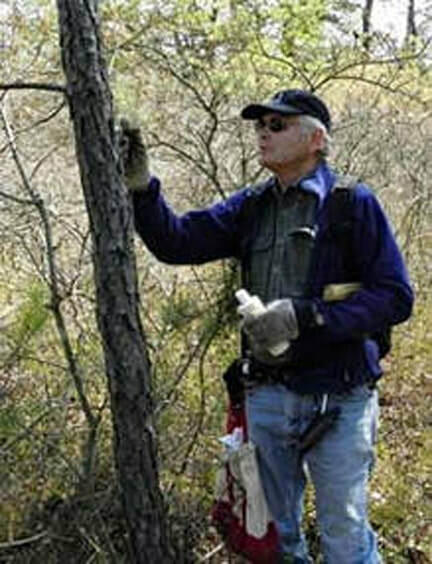 Dai has worked on various Long Island equestrian trail projects, is also founder of the Southampton Trails Preservation Society, a member of the Southampton Trails Advisory Board (1992-present), and much more. Eric Powers, YC2N and CEED - Eric has been instrumental in formulating the QP Master Naturalist certification program as a recommended standard for local naturalists. He organized and coordinated our Carmans and Nissequogue River hubs. He is energizing, fun to be with, an all around naturalist, with a special connection to wildlife. 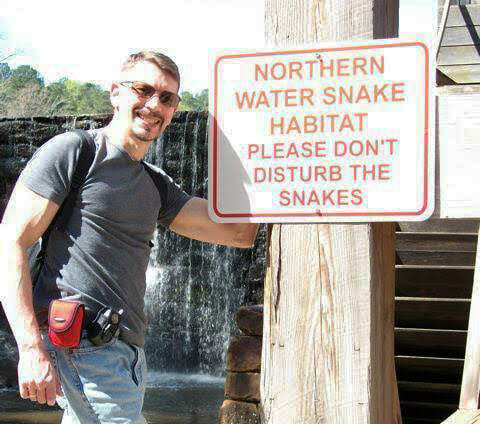 He has a Biology Degree, with an Emphasis in Field Studies, from the University of Northern Colorado. Gregg Rivara, Suffolk County Marine Environmental Learning Center, Instructor - An unassuming expert in his field, Gregg is the Aquaculture Specialist with Cornell Cooperative Extension of Suffolk County. He works on shellfish production, conservation and education programs, and has readily offered his instructional support to the QP Master Naturalist program. He is also active in the Peconic Land Trust preserving Long Island Heritage. He has a BS from Southampton College and a MS Marine Science, SUNY Stony Brook. 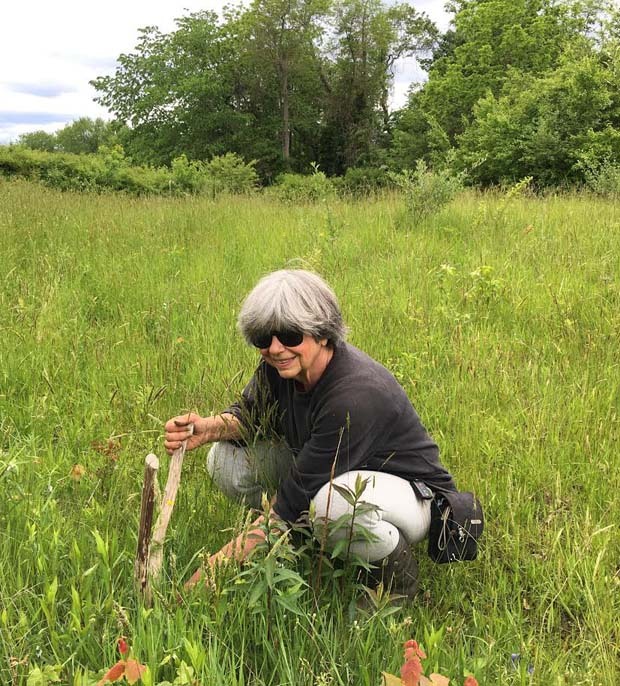 Joyann Cirigliano - Four Harbors Audubon Society, Instructor & curriculum development - Joy is a Certified Nursery and Landscape Professional, as well as a National Wildlife Federation Wildlife Habitat Landscape Professional. She is the Proprietor of Joy's Forever Endeavor. She is President Elect and Atlantic Flyway Projects Coordinator for Four Harbors Audubon Society. She went to SUNY Stony Brook where she majored in Biology and Art with a Minor in Ecology. 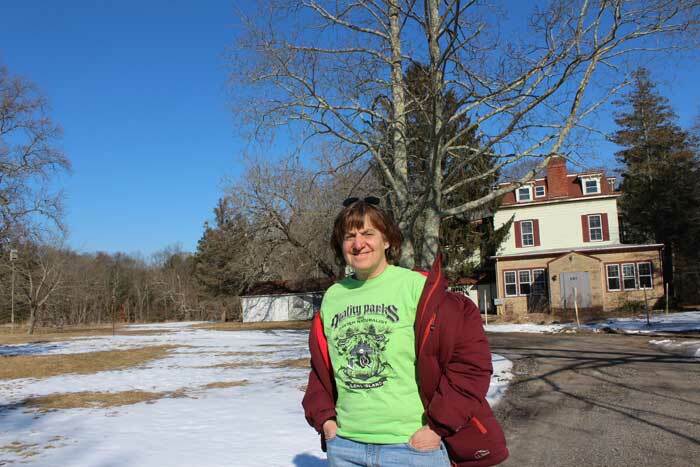 She has been involved in environmental education for 24 years. She spends a lot of time out of doors observing natural system interactions, pondering cause and effect, and then affecting change. Karen Blumer - VP Open Space Council (OSC), and Administrator of the OSC's Carmans River Watershed Trust Fund - Karen is a longstanding Long Island naturalist and an ardent environmentalist. Her personally crafted ecological restoration method is known as the "No-Plant, Edit-only Approach." Her political savvy has been a tremendous help. She is Vice President of the Open Space Council (OSC), and Administrator of the OSC's Carmans River Watershed Trust Fund. Karen is also author of Long Island (New York) Native Plants for Landscaping: A Source Book is a prized resource in the landscaping industry. 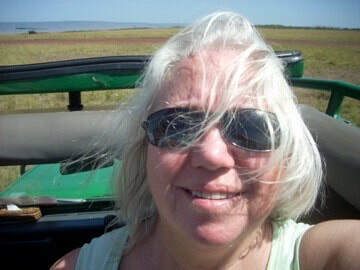 Laurie Farber, Executive Director at Starflower Experiences - Coordinator & Instructor (Long Island Natural History of open spaces and habitats) - Her history of environmental issues of Long Island is impressive, and we often draw on that knowledge to train you on the pressing environmental issues that we face today. Laurie has a B.S. 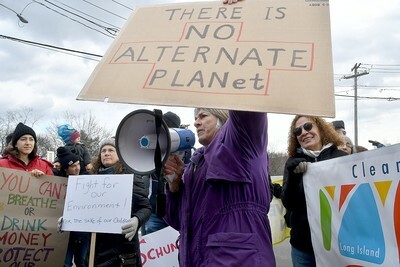 in Environmental Science from Cook College, Rutgers University and an M.A. in Environmental Education from Montclair State College. 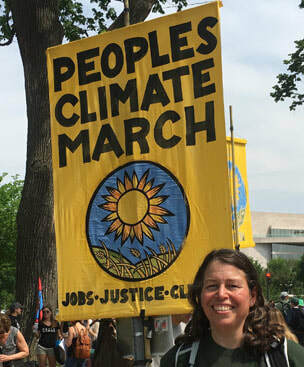 She has taught high school biology and college level environmental science, spent several summers as a National Parks interpreter, assisted with bird research. Michael Vitti, President of Concerned Long Island Mountain Bicyclists - Instructor (sustainable trails, government relations, policy) - Mike never forgot Ray's encouragement when Mountain Bicycling wasn't a cool thing to do in the Pine Barrens. Today, Mike is a national award winning recreational trail designer. He has studied and participated in trail work seminars in such places as: Whistler Mountain (B.C. ), Blue Ridge Mountains (NC), Berkshire Mountains (MA), Park City (Utah), and various locations (NY). He's worked with the QP Master Naturalist program to develop a hands-on field experience that demonstrates sustainable trail design. 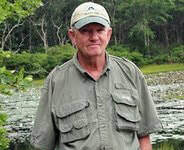 Peter Warny - (freshwater wetlands and conservation) - Pete's adventures engage you in all things related to the wetland life. As an itinerant wetland ecologist, who specializes in reptiles and amphibians, he travels extensively across America, focusing on wetlands habitats and documenting changes in the food webs composed of aquatic insects, fish, amphibians, and reptiles. 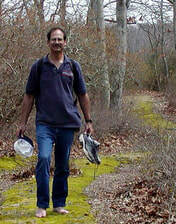 Peter conducts field surveys from Louisiana marshes to the Gulf of Mexico as well as the Northeast. 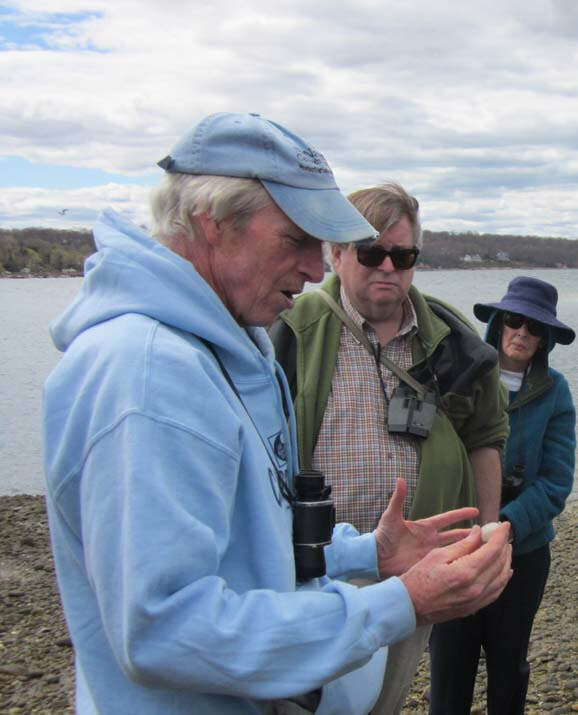 Tom Stock - retired school teacher who led a Morton Wildlife Refuge Walk for one of our Master Naturalist field training sessions.